After questionable first innings LBW out on the second day of Kolkata Test between India and West Indies, Sachin lovers were anxiously waiting for a mesmerizing second innings from the Master Blaster. 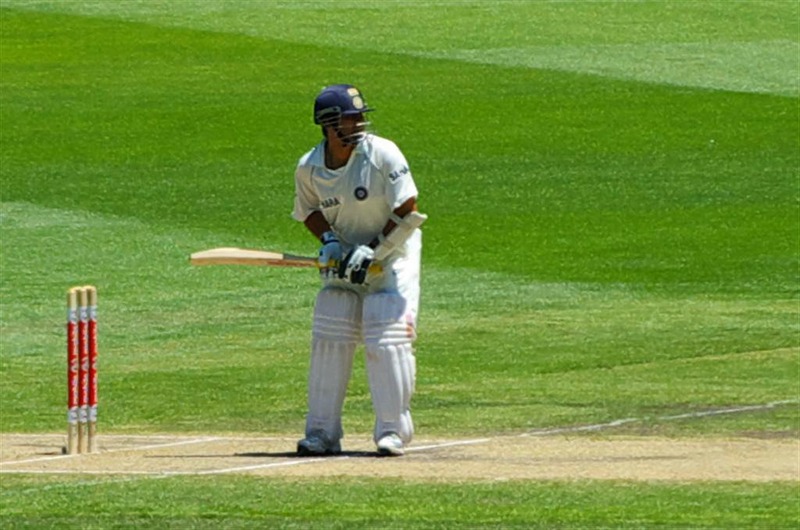 The television replays of the Shillington's straighter suggested that the up-climbing ball that hit Sachin on the back thigh pad, would perhaps gone over the stumps. Sachin also reportedly showed his displeasure in the players' dressing room for the decision of the umpire. 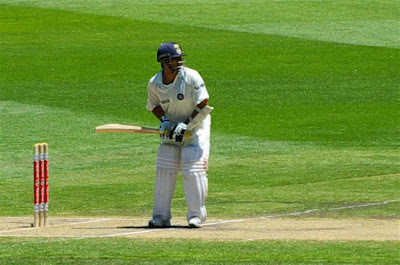 In this background, Sachin's fans were eagerly expecting an exciting second innings performance from the Little Master in his last but one Test Match in his career. But West Indies, all out for meager 168 in the second innings, is defeated by an innings and 51 runs on the third day of the match. It is a heart-breaking news for the Sachin lovers. The spectators coming out of the Eden Gardens of Kolkata are lamenting for the dismal performance of West Indies team which have not allowed them to see the Little Master batting again.